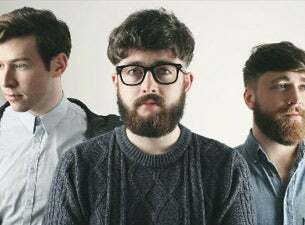 Kilmarnock-based Scottish rockers Fatherson formed in 2010 and have toured alongside the likes of Frightened Rabbit, Panic! at the Disco, Biffy Clyro, Feeder and Twin Atlantic. Their third studio album, Sum of All Your Parts, was released in September this year and follows 2014’s I Am an Island and 2016’s Open Book. They are now set to tour the UK from February to May 2019.